Hello, I'm Epi! 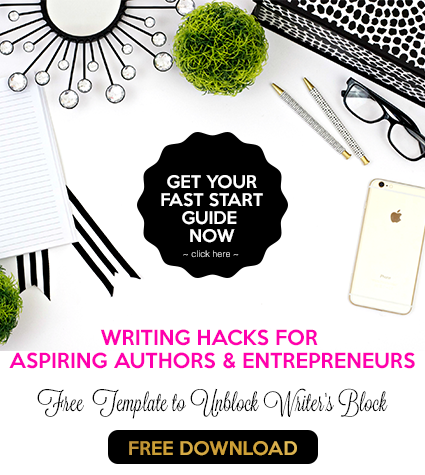 I'm a book coach for aspiring authors & creative entrepreneurs who want to establish their credibility to attract dream clients and build their publishing Empire. Writing my book gave me the platform, authority & exposure to speak & share my message of empowerment on a larger scale to a wider audience. 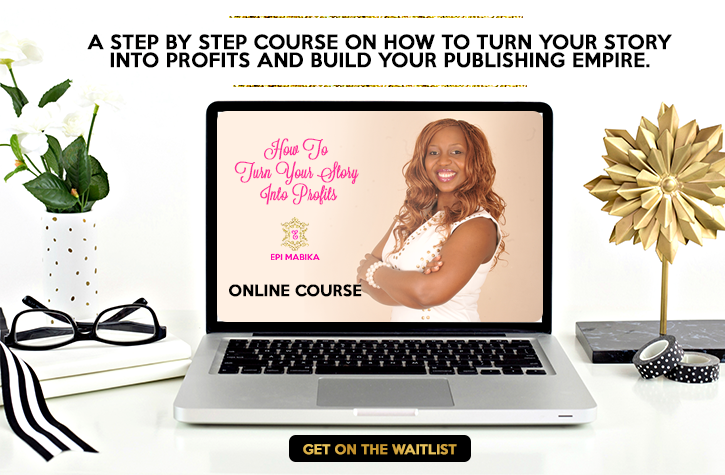 I empower entrepreneurs to become client attractive experts by sharing their story through book writing (expert positioning), then monetise their message (Building Empire & PR platform) in order to live the freedom based lifestyle they desire. 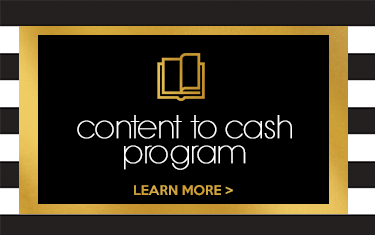 This enables them to gain Time, location & Money independence and I can teach you to do the same. Some time ago I was trying to figure out how to plan a book launch for my book 'The Shells that Shaped my Life'. I spoke to someone who referred me to Epi. People are not always forthcoming with information, more so if you are not a client already so I was surprised when she took my call and proceeded to talk me through what I needed to do, she burst some bubbles for sure as I had some pre-conceived ideas on how I wanted to do the event. 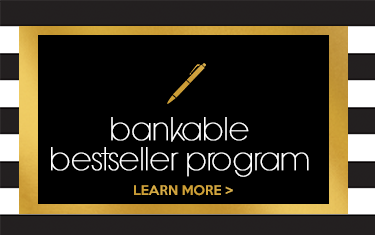 I took notes and am now in the process of planning my book launch for 2015.
of very successful book launches. Actually it might invade my other events as well. Thanks Epi. I have just had an amazing consultation with Epi Mabika, oh wow. Before I spoke to her I was feeling clueless about how to bring the things I need to do together and soon after we finished it was like a light was just turned on inside me. She made things clearer for me and made me realise that if I am asking the questions I am asking her, then I am ready to take the next step into making myself a success in my area. 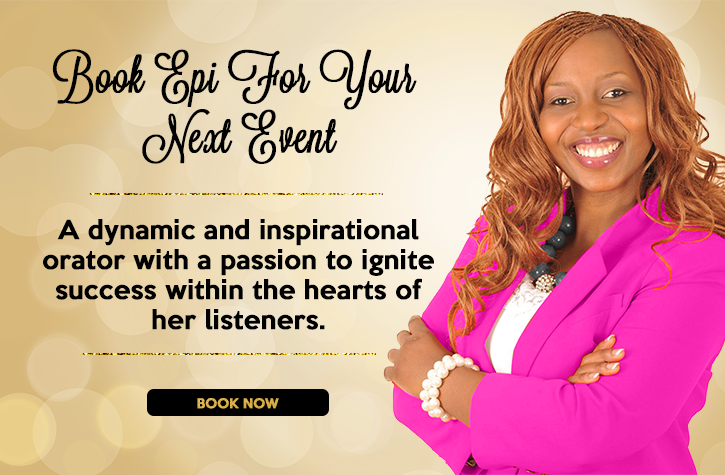 Thank you Epi for your mentorship and I recommend anyone who needs a mentor and coach to book her and also attend her speaking engagements. Buy her book! It's not only a good must read but if you are serious about changing your life and finding that next step in whatever you want to do then you need to get a copy. Success all the way! I found the coaching session with Epi to be eye opening, enlightening and refreshing. She has such a calm and professional manner, and I found it very easy relate to her and decipher exactly what I needed. 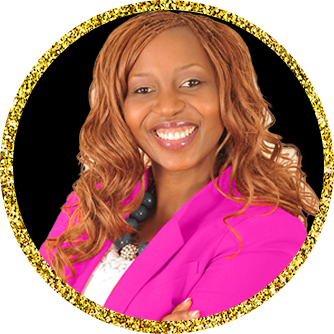 Epi is a natural business coach, and very passionate about what she does. Authentic is a word I would use to describe my session with her, it did not come across false or rehearsed. I felt able to be myself whilst talking, and I felt listened to. For me this is very important- being listened to, and finding my voice. All a part of the journey and experience of being a writer. The session really cemented for me my reasons for wanting to become an author, as well as highlighting how important coaching is to my future writing career. Well recommended! Epi Mabika, my Publishing Consultant, without your intervention I would not have managed to complete this book. It’s been a life changing experience for me. You have a great work ethic & your standard of excellence is matchless! I still can’t believe you managed to push this book out of me in 90 days! Thank you! 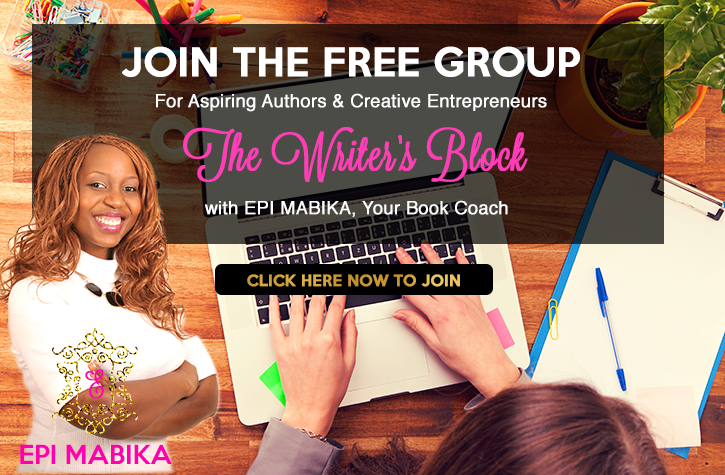 Big thanks to Epi Mabika, for excellent, first class publishing consultancy service. You made my load light and bearable by your guidance. My book is an unquestionable evidence of Success Gravity. THANK YOU! I was captivated by the first word, and was held captive until the very last. Epi succinctly and energetically defines the keys to a successful, fulfilled, giving-oriented life with refreshing emotional intelligence, thoughtful research, and the enduring social value of a life well lived. Epi delivers a message of encouragement and motivation. Her ideas stress staying grounded in your principles but encourage achieving a greater success. We are all allowed success and we do deserve it. The main takeaway I get from Success Gravity is Epi wanting your genuine success in all areas of your life and gives you the tools to identify and capture your dreams. My AHA moment was Time Management. This got me thinking and now I no longer look at time the same - "Anything else can be recycled, not time". Life happens to everyone and at times our mistakes are our stepping-stone. Epi does provide the tools to help re-navigate life for those who need a second chance. She has already done 10 years of work so you don't have to do it, but apply what is already provided to start that life of success you have always dreamed of. I found Success Gravity well structured, honest and stretching. Epi gives practical, realistic and manageable steps to gravitating towards Success. It's a basic force of nature however it's a very powerful force.